When most people think of a cruise ship vacation, they probably envision white sand beaches, frozen rum drinks and of course, catching a great tan. For the luxury cruise line Hurtigruten, cruising the world isn’t always about fun in the sunshine. Relaxation is great, but those cruising Norway with Hurtigruten are in for the arctic adventure of a lifetime. Where else can you spend a week sailing Scandinavian fjords, leading a team of sled dogs across a glacier and experiencing the majestic Northern Lights in all their glory? 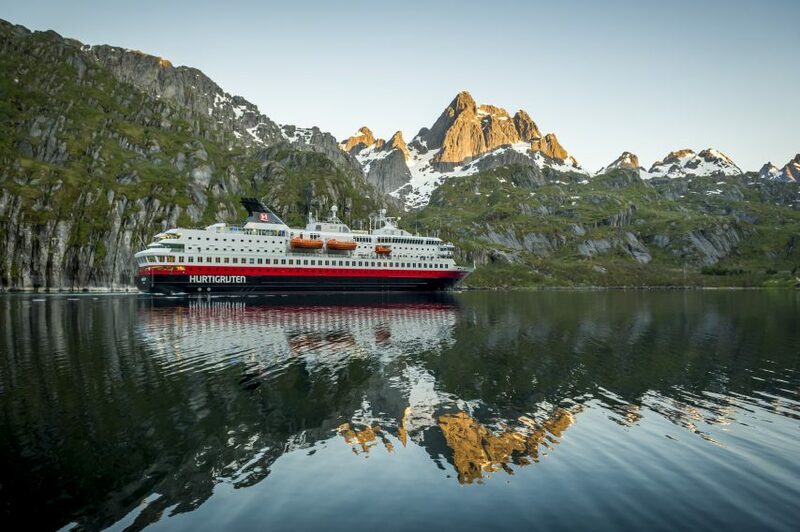 A new itinerary from Hurtigruten challenges guests to step outside the boundaries of a traditional cruise to experience the Norwegian Sea’s raw beauty. The itinerary takes guests on tour of Norway complete with overnight stays in an ice hotel, a king crab safari expedition, sleigh rides to frozen fjords, and more. There are more than 200 activities when you cruise with Hurtigruten, so there’s something special for everyone. The trip begins in the Norwegian town of Bergen, a place settled by vikings nearly 1,000 years ago. 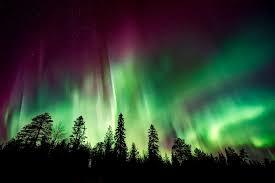 From there, a 6-day cruise North treats guests to spectacular views of the Northern Lights, a phenomenon so bright, it can be seen from space. There’s nothing like it on Earth. Cruising north is a unique vacation offering a break from the mundane. Experience wildlife, culture, and activities only found in this very special part of the world. 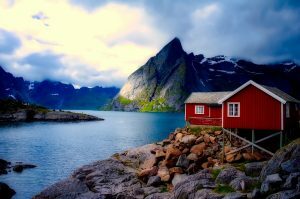 To learn more about booking a cruise to Norway with Hurtigruten, please visit their booking website today. Norway awaits!